And the collector’s mouth begins to water. 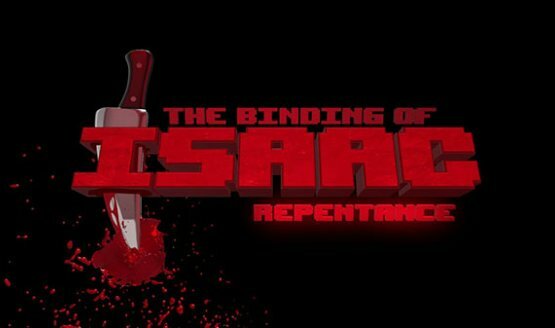 What the Heck Is The Binding of Isaac: Repentance? 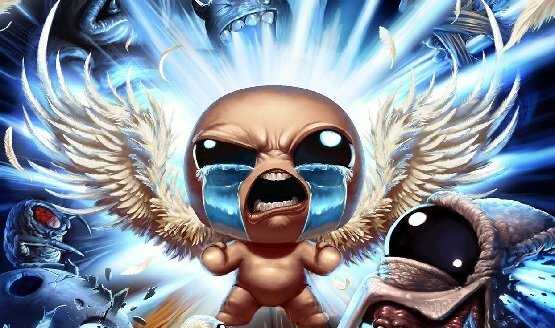 The Binding of Isaac will outlive us all. So it’s a roguelike card game? Pre-orders come with a bonus. He’s close to announcing it. 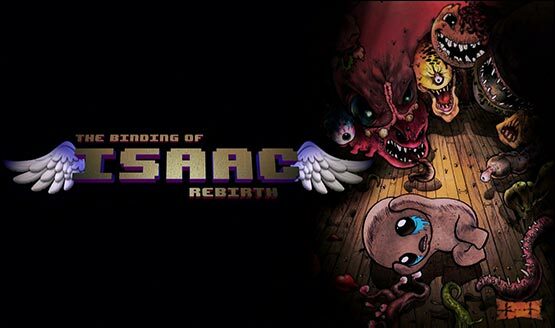 Includes over 100 hours of gameplay. 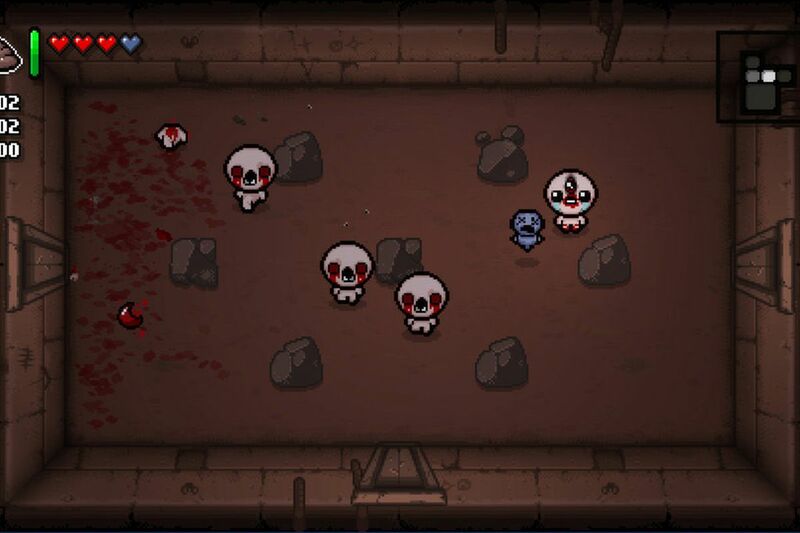 Nicalis founder says Wii U isn’t much more powerful than the Vita. Costs $9.99 on PC, with a console release date TBD. Seed and control details revealed.